Nema 12 - Solution Control Systems Inc. Nema 12 - Solution Control Systems Inc. 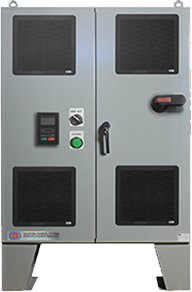 These Nema 12 Packages are installed with Nema 12 Grill on the enclosures for cooling. This means that these panels can be installed in dry indoor conditions, even if the environment is dusty. The grills have filters built in for dust protection. Nema 12 grills also available with fan/grill combo also where forced air is required for cooling.